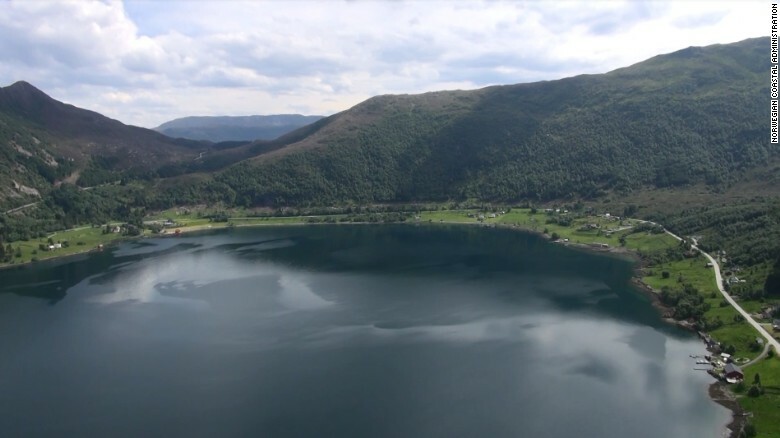 The Norwegian Public Roads Administration believes floating underwater tunnels could be the key to shorter driving times in the country. Norway is home to more than 1,100 fjords, the deep glacial water inlets that divide land masses. Getting over one means taking a ferry, and that can add hours to a car trip. 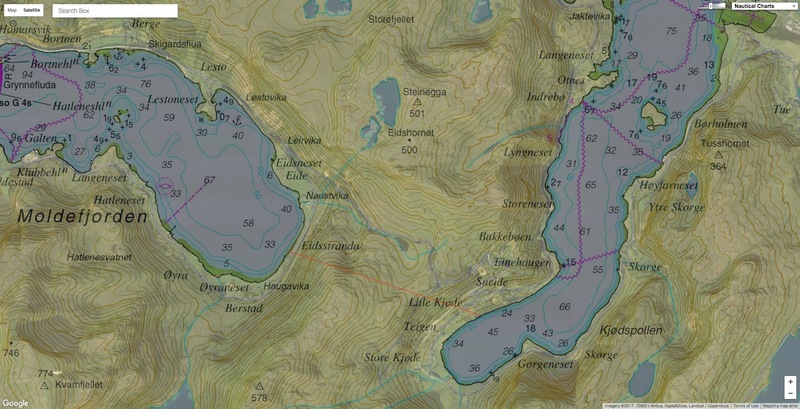 Because fjords can be up to a mile deep, building a bridge over the waterway or tunnel underneath is not very practical. But Norwegian engineers think they can build a quicker way. They want to float concrete tunnels up to 100 feet below the ocean’s surface. This would allow ships to sail unobstructed by bridges. Floating pontoons would hold the concrete tunnels in place. Engineers hope the ambitious $25 billion project will be completed by 2035. Norway has unveiled plans to build the world's first ship tunnel by smashing through a solid rock peninsula. 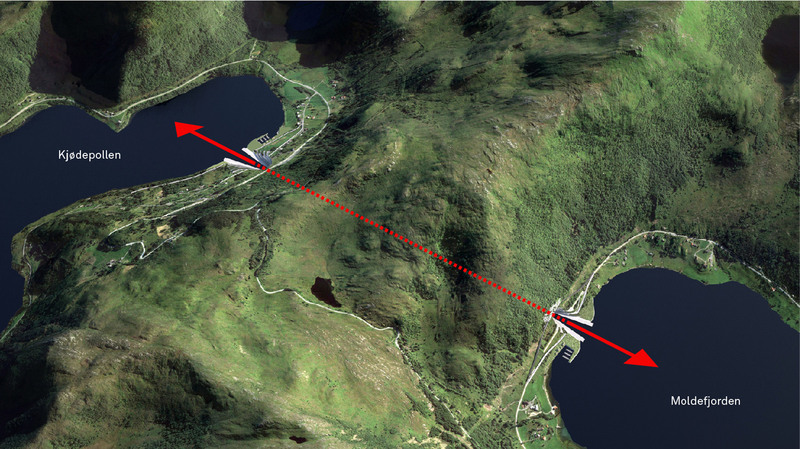 The mile-long, 118-feet-wide tunnel will pass through the narrowest part of the Stad peninsula in western Norway, allowing freight and passenger ships to bypass the stormy, exposed Stadhavet Sea and avoid a highly treacherous part of the Scandinavian nation's coastline. 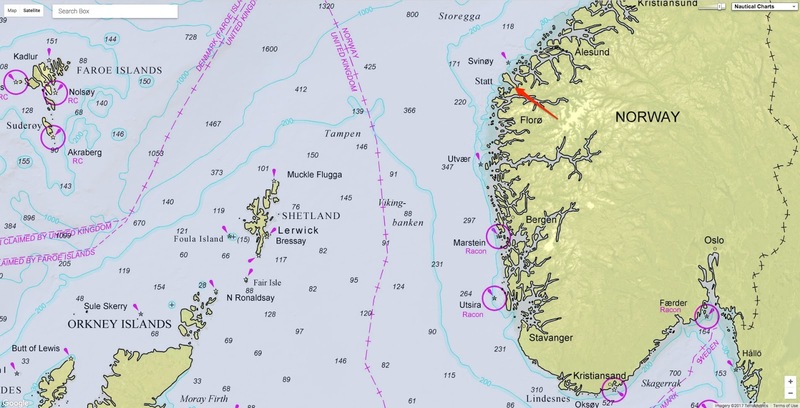 "The Kråkenes lighthouse, just south of Stad, is the meteorological weather station with the most stormy days, which can be anything from 45 to 106 days per year," says the Norwegian Coastal Administration, which announced the project. The very high waves coming from different directions create complex and perilous sailing conditions, even after the wind has died down. "The combination of wind, currents and waves around this part of the coastline make this section a particularly demanding part of the Norwegian coast," the administration says. It says it hopes the tunnel will improve safety and stop ships from having to wait for bad weather to pass. Moldefjorden in Norway, where the southern tunnel entrance is planned. The team anticipates it will take three to four years to build the tunnel and cost an estimated $315 million. To create it engineers will have to blast out a huge eight million tons of rock. Passages and canals for boats have been built elsewhere in the world, but this will be the first tunnel allowing cruise and freight ships that weigh up to 16,000 tons to pass through solid rock. The team anticipates that up to five ships will be able to pass through the tunnel every hour. If you're wondering what might happen if two ships come nose-to-nose, it's unlikely, because there will be traffic lights. "We are going to follow the usual standard with red and white lights to show when it is safe to pass," the team says. The tunnel is due to open in 2023. GeoGarage blog : Who, what, why: why build a ship tunnel?